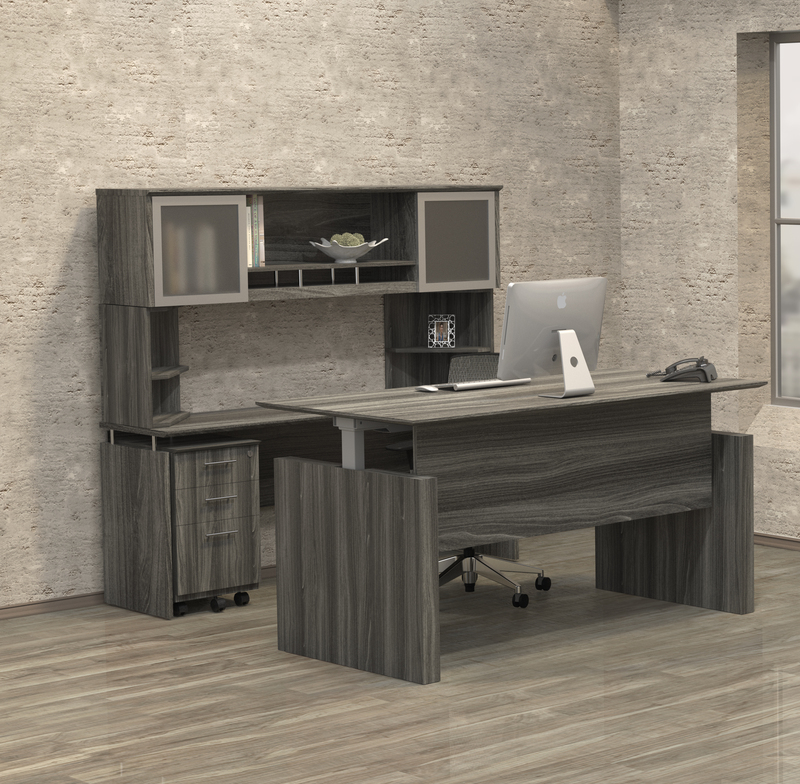 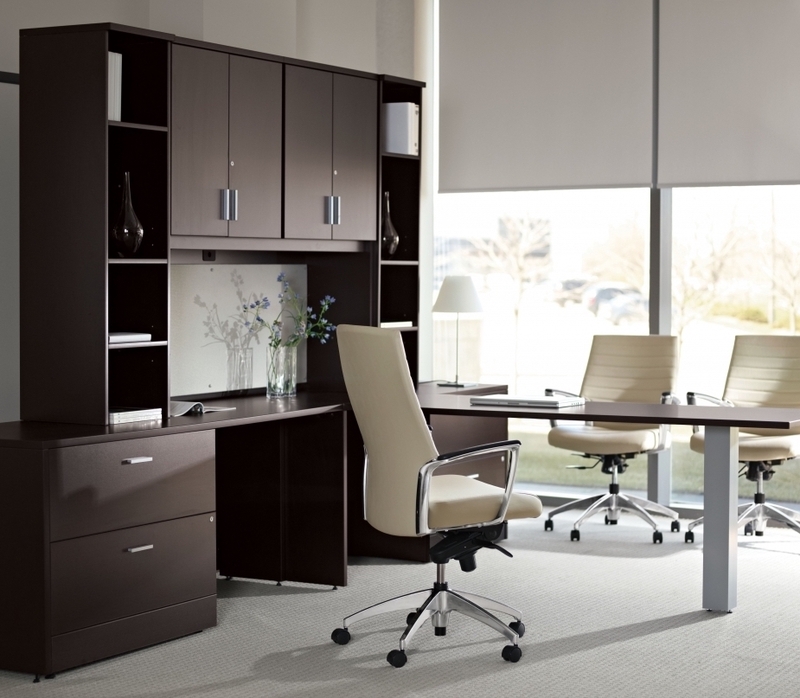 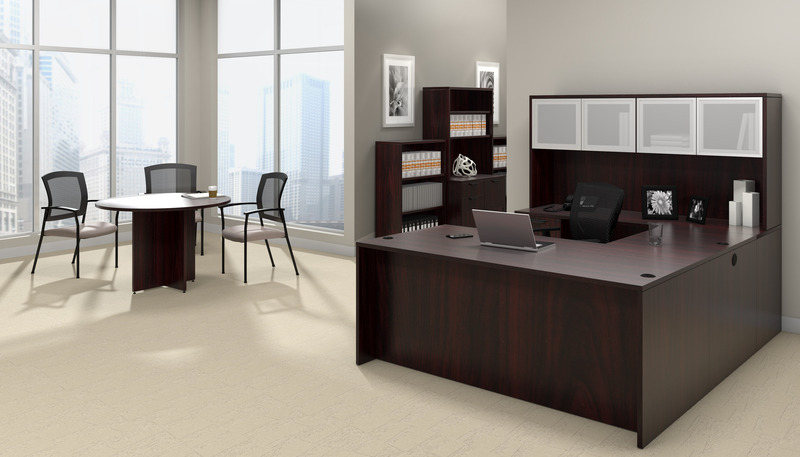 Maximize your office potential with the Bush Business Furniture Series C Elite 60W x 36D Bow Front U Station with Standing Height Desk and Storage. 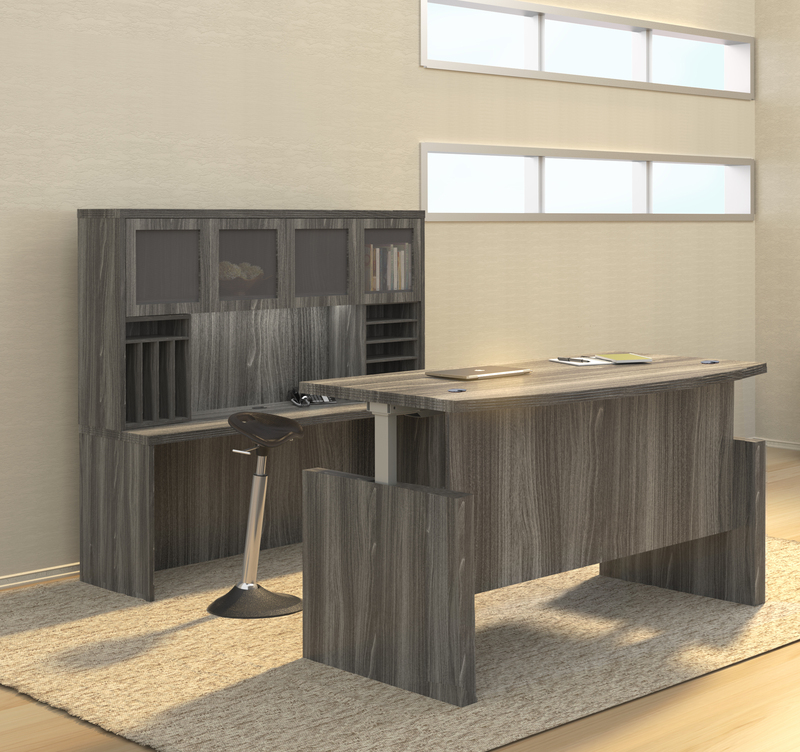 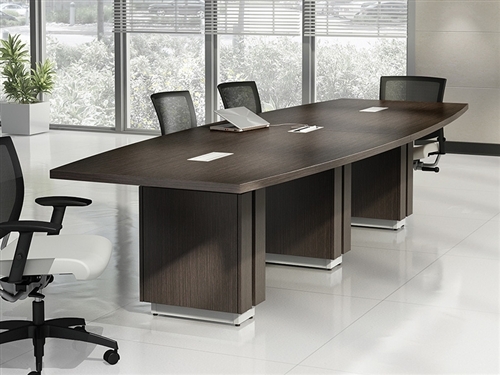 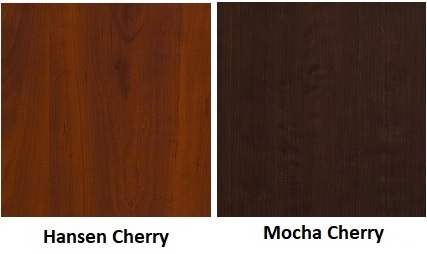 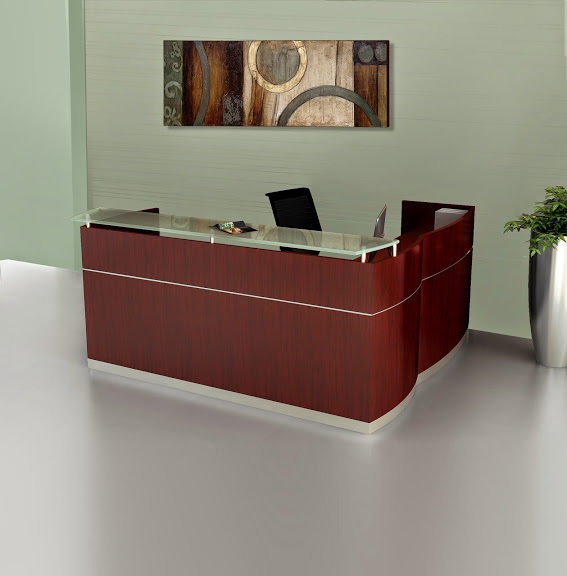 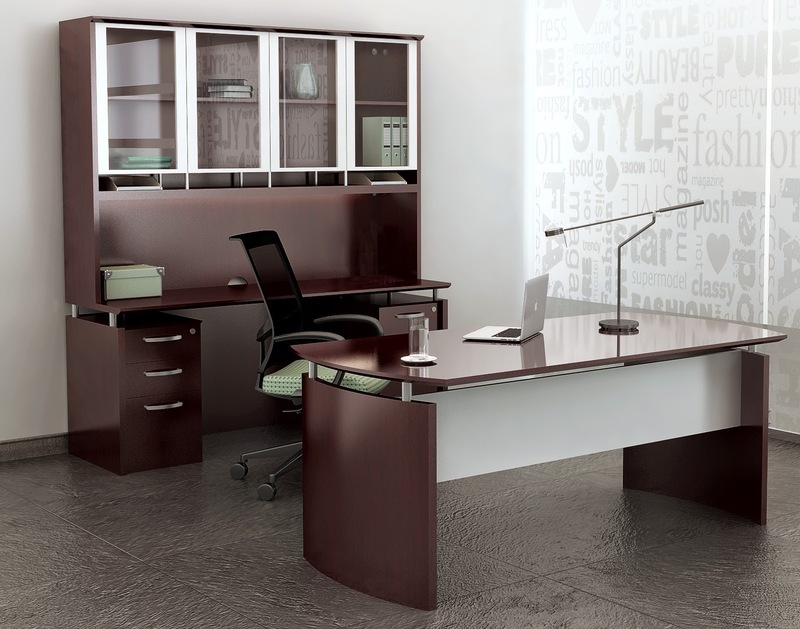 Bow Front Desk offers an extended and inviting work surface area. 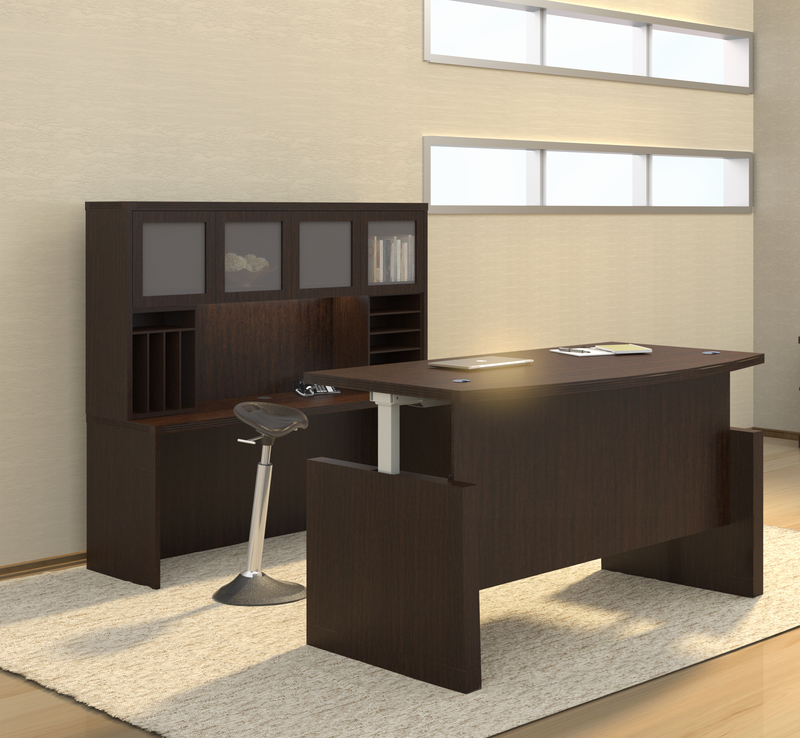 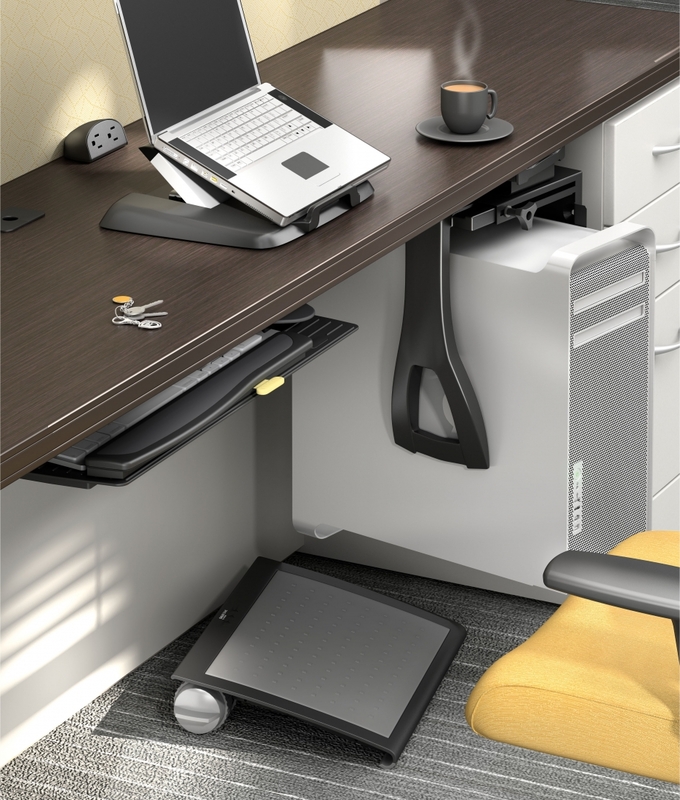 Table Desk allows you stand without any disruption to your workday. 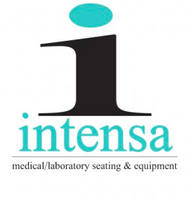 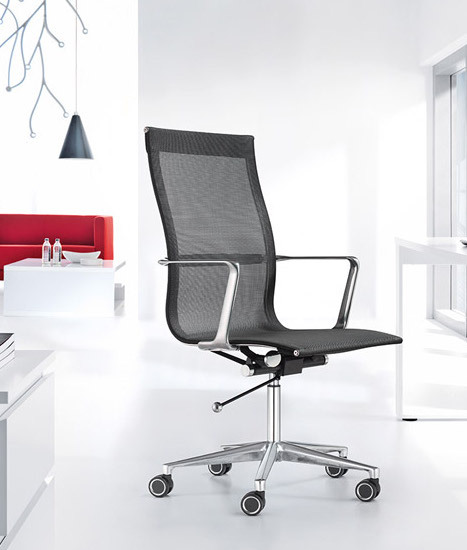 This configuration is a healthy, ergonomic alternative and provides the option to sit or stand for posture flexibility and added comfort. 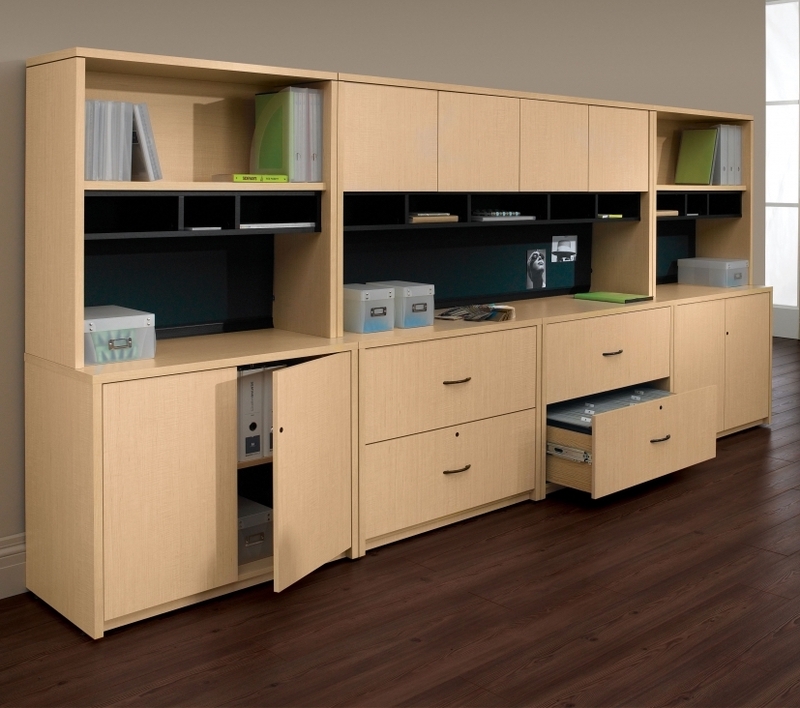 Organize office supplies and files in 16" 3 Drawer Pedestal.